We have a checking account for every need! We offer a wide range of checking options to meet your personal needs. From simple checking to interest checking, we can provide a solution for you. Your first order of checks will be supplied at no charge! Your checks will be supplied at no charge! VARIABLE RATE ACCOUNTS: Your interest rate and Annual Percentage Yield (APY) may change. 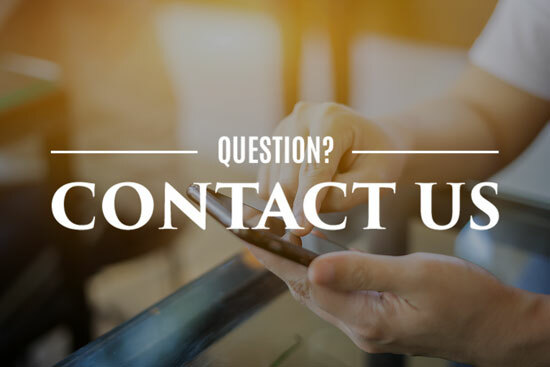 At our discretion, we may change the interest rate on your account at any time.For current rate and APY information, please call us at (302) 226-3333 or stop by your nearest branch. COMPOUNDING & CREDITING: For an Interest-Bearing Checking Account and Money Market Account, interest will be compounded daily and will be credited to your account monthly. For a Savings Account, interest will be compounded daily and credited to your account monthly. For a Club Account, interest is compounded daily and will be credited at maturity. If you close your account before interest is credited, you will not receive the accrued interest. DAILY BALANCE: Your DAILY BALANCE is calculated by adding the balance in the account for each day of the period and dividing that figure by the number of days in the period. View a demo of our online banking app.